I’ve been vaping with RDTA tanks for a good few years now. I love them so much because they offer the performance of an RDA, just without the ball-ache of having to constantly drip all the time. I do have a lot of love for RDA tanks though; for overall performance and flavour, they really cannot be beaten. This is why purists always use them. Personally, I’m more into convenience, so I just RDTAs. Early on in my vaping life, however, I kept getting one persistent issue with my RDA and RDTA tanks. I’d wicked them right, the coils were fine, but every now and then I’d get this weird throat hit. It wasn’t a dry hit nor was it a burnt-wick-style hit; it was just weird, a little too intense, and it made me cough. Basically, what was happening is super simple: I hadn’t put the top gap on correctly and it was hampering the airflow and this is what was creating that weird throat hit – and it will do it every time unless you ensure the top is one correctly. As a rule of thumb, you need to make sure the air holes on the side of the tank line up with the coils. If they don’t, the air doesn’t flow properly, things are cooled sufficiently, and you get that weird/intense throat hit. This is such a simple thing, I cannot believe I missed it. It also took me so long to figure this out, I am kind of ashamed to even write it here! Thing is: no one EVER told me about this – I just assumed it didn’t matter. 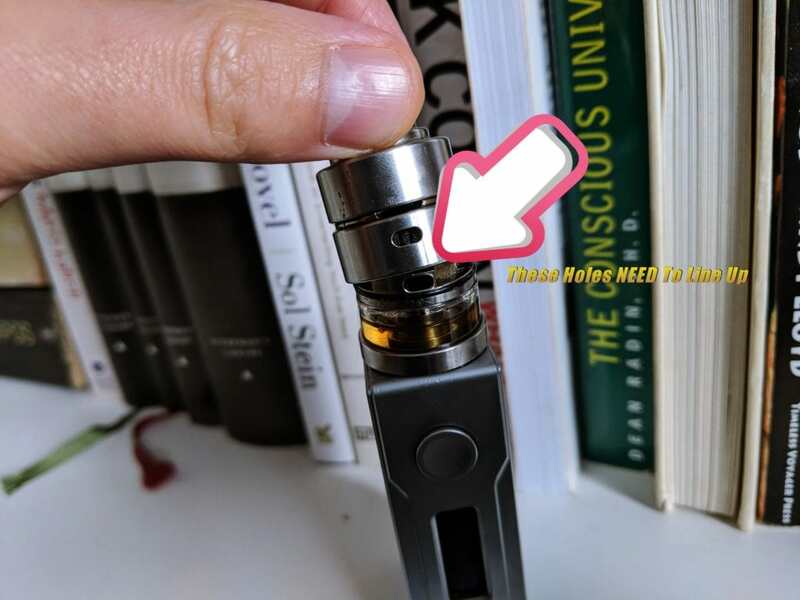 I also know if I have made this mistake, plenty of other vapers will have too, so I decided to do this piece in order to help people not make the same mistake as I did. Unsure What I’m Talking About? Hope that helped guys! I know it’s a basic answer, but if you’re new to RDA and RDTA tanks it is an easy mistake to make. I know this, because I made it! If you’re still having any issues whatsoever with your tanks or mods, be sure to signup to our email list. Once you’ve done this you can mail me anytime and I’ll help you fix whatever is wrong with your setup. 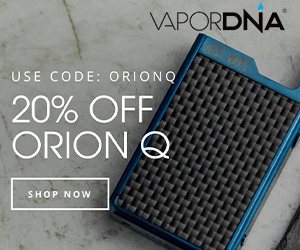 In the market for an RDTA? 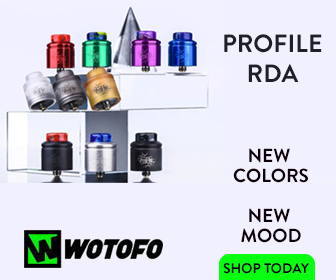 Make sure you check out my picks for 2017’s Best RDTA Options.